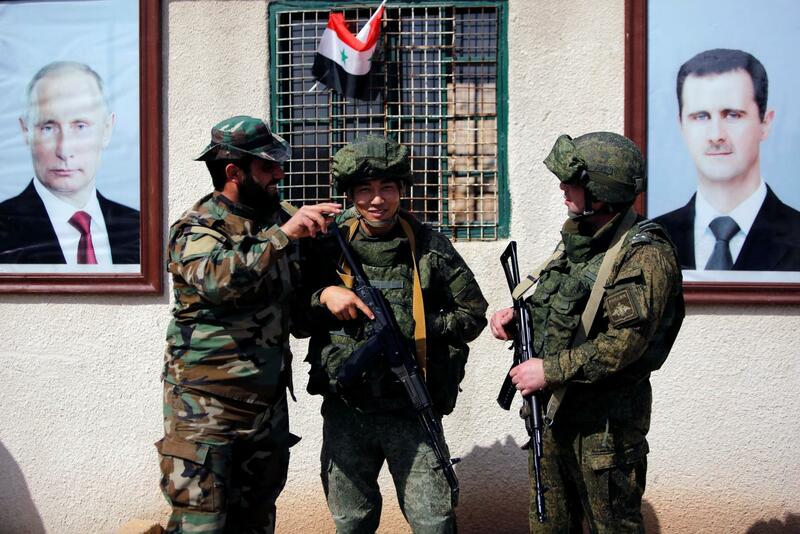 The Foreign Ministry Conference held its closing session on Wednesday, at which Foreign Minister Walid al-Muallem outlined a guide to Syria’s vision of diplomacy in the coming stage. 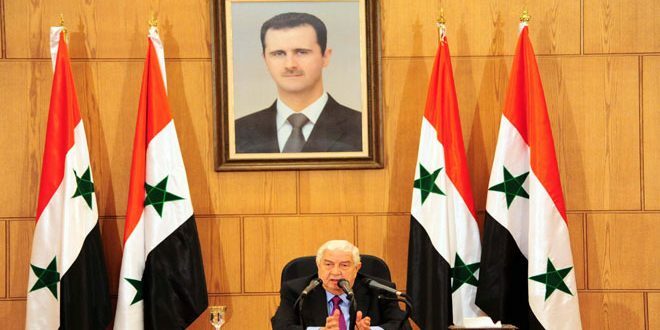 Speaking at the conference, Muallem thanked President Bashar al-Assad for the speech he delivered at the beginning of the event, explaining that the president’s speech would act as a guide for the work of the Syrian diplomatic track in the upcoming stage. Muallem called for active economic diplomacy for preparing the right groundwork for the reconstruction phase in service of national interests. He stressed the importance of prioritizing expatriate contributions in the reconstruction process through enhancing communication and constructive interaction with the Syrian communities abroad. The minister also stressed the importance of meeting the needs of Syrian citizens residing abroad, particularly in consular affairs, indicating that multiple measures had been adopted by the ministry to meet this requirement.